Search all Monterey real estate for sale including Monterey homes and condos for sale on the Monterey County MLS on one easy to use website. We use only the most accurate "official" Monterey, CA MLS Data to update this website every 15 minutes. Please watch the short video below to show you how this website can help you find the perfect Monterey home. 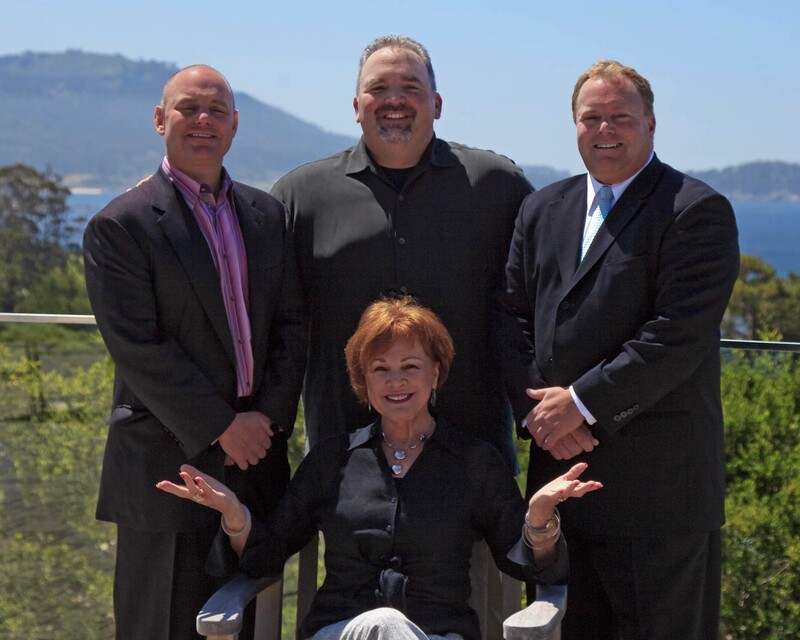 Monterey Real Estate is a passion for our team! Whether buying or selling real estate in Monterey, you will find that we are always on your side. If you are looking to buy a home in Monterey, our hyper-local Monterey based website has all available active real estate listings in the Monterey MLS database, making it much more useful than the bloated national website portals. If you are ready to see all available new property listings in Monterey with an interactive map, advanced search options and email alerts, you have come to the right place. Our Monterey property searches are the most accurate and will alert you daily of new property listings, when available properties have price changes, and you can even save multiple searches with custom names! For more information about moving to Monterey, CA or about activities, restaurants, things to do, jobs, news, etc., visit Live Monterey Peninsula, a city guide for all Monterey peninsula cities including Monterey. Monterey luxury real estate is abundant in the area, however it isn’t always easy to find. 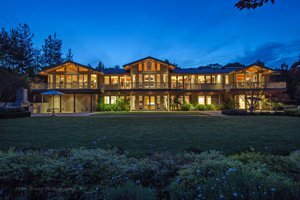 There are unique Monterey neighborhoods with luxury homes that are known to locals but often overlooked by home buyers who are new to the area. If you want to live right on the beach, there are few options in the city of Monterey. For Monterey waterfront real estate that is truly located on the Monterey Bay, you would have to live on a two block section in the Del Monte Beach Area or in a Monterey waterfront condo. For a great Monterey bay view home, Skyline Forest offers a unique vantage point looking down Monterey’s Del Monte Beach with the city lights twinkling at night. You can also look at the Bayridge Area in the Hwy 68 Corridor. This part of Monterey has sweeping views of Monterey Bay from Cannery Row all the way around to Santa Cruz and offers the home buyer a larger home than what you normally find in town. 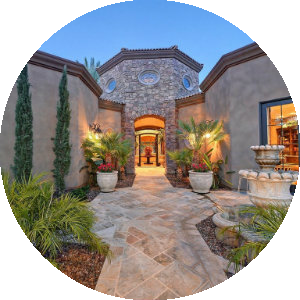 Monterra Ranch is a great gated development of larger estate homes on nice large lots that offers the home owner privacy and peace of mind. There are homes for sale in Monterra Ranch as well as Monterra Ranch building sites (lots) for sale so that you can build your own Monterra Ranch dream home. The other Monterey luxury real estate area worth mentioning is the hidden gem of a neighborhood known as the Alta Mesa Area which is close to downtown Monterey. Although there is no great ocean or bay views to speak of, this part of Monterey features nicer homes on larger lots and is highly sought after by locals and second home owners alike. For a Monterey luxury golf course home, there are a few options in the city. 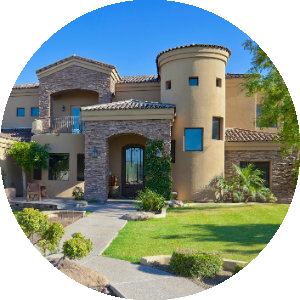 Pasadera Country Club offers newer homes and condos beautifully constructed on a Jack Nicklaus Signature Golf Course carved right into the side of the valley. 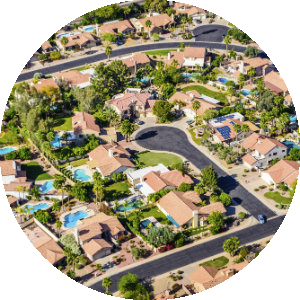 Pasadera offers condos for sale (villas and ultra luxurious super villas) as well as semi-custom homes and fully custom luxury homes in the development. Pasadera is located about 10 minutes from downtown Monterey. Right next to Pasadera Country Club is Laguna Seca Golf Course located off York Road. There are many nice custom homes that were built from the 1970's through the present in this sunbelt location, many of which were built with views of Laguna Seca Golf Course. Homes here are typically a bit more affordable than Pasadera. If Pasadera and Laguna Seca is not right for you and you are looking for a neighborhood a little closer to downtown Monterey, a golf course home near Old Del Monte Golf Course could be the ticket. This is an older established Monterey neighborhood built around the oldest continually operating golf course in the United States west of the Mississippi! Many of the mid century ranch homes built near Old Del Monte have been remodeled and updated and are surrounded by old growth oak and pine trees. Homes on the golf course rarely come on the market and when they do, they normally sell quickly! When purchasing a Monterey home, you need to be aware of the different microclimates that can affect your lifestyle. Climates in Monterey range from very foggy to almost arid with a wide range in between. It is possible for a couple of blocks to make a big difference in climate of your new Monterey home. Ask a Monterey Peninsula Home Team agent about our local micro climates or arrange for a tour of various neighborhoods with the climate you most desire. There are many different Monterey neighborhoods to consider when buying a home in Monterey. We have created pages on this website to describe each one of the following Monterey Neighborhoods: New Monterey, Old Town Monterey, Peter's Gate, Mar Vista, Skyline Forest, Monte Vista, Alta Mesa, Oak Grove, Old Del Monte, Fishermans Flats, Oak Knoll, Del Monte Grove and last but not least Del Monte Beach. If you are looking for investment opportunities in Monterey, there are plenty. Monterey has an abundance of multi-family residential real estate and there is always something available to purchase. The rental market is strong here in Monterey thanks to the Naval Postgraduate School (NPS), The defense Language Institute (DLI), Monterey International Institute of Study (MIIS) and California State University Monterey Bay (CSUMB) as well as the constant need for housing for employees for the hospitality and tourism industries. In addition to multi-family residential investment opportunities, there are commercial opportunities as well as vacation rental opportunities in the Monterey area. Be sure to contact one of our team members for to discuss investment opportunities in Monterey.